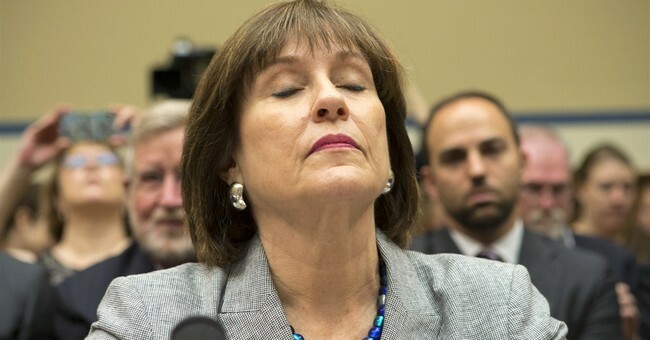 In February IRS officials announced employees will be receiving bonuses in order to boost morale after the scandal broke about the agency inappropriately targeting conservative tea party groups. Despite declarations from the IRS and its Democratic defenders, IRS targeting has not ended and dozens of conservative groups are still waiting for their tax exempt status after years of answering prying and detailed questions from the agency. A group of conservative House members led by Rep. Paul Gosar (R-AZ) is writing to the leadership of the House Appropriations Committee to press for cutting off IRS employee bonuses in the division of the agency that targeted Tea Party groups. The letter, which was sent on April 2 but is becoming public for the first time now after being provided exclusively to Breitbart News, is the second in a series of letters Gosar is writing to pressure the man in House Republican leadership--Rogers, as the Appropriations chairman--who can actually stop wasteful spending by refusing to appropriate it in spending bills. If this legislation were to pass the House this year, it would present a major test for the Senate ahead of the 2014 midterm elections as red state Democrats do everything they can to hold onto their seats.